data visualisation solutions for a government body. 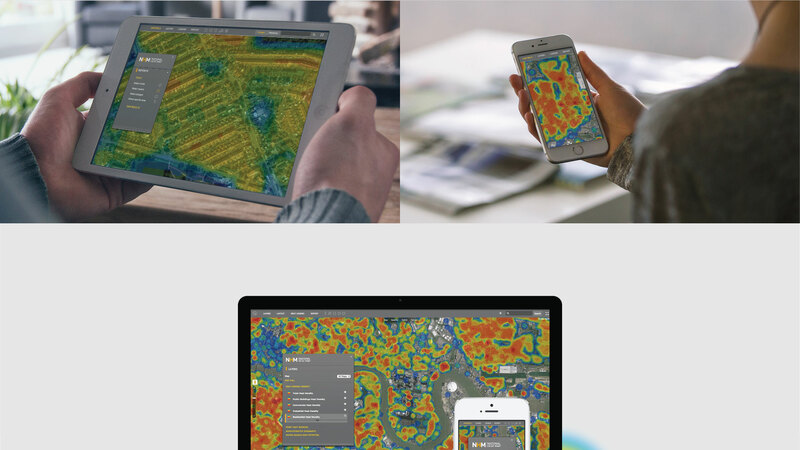 We changed the way people see energy loss, literally. 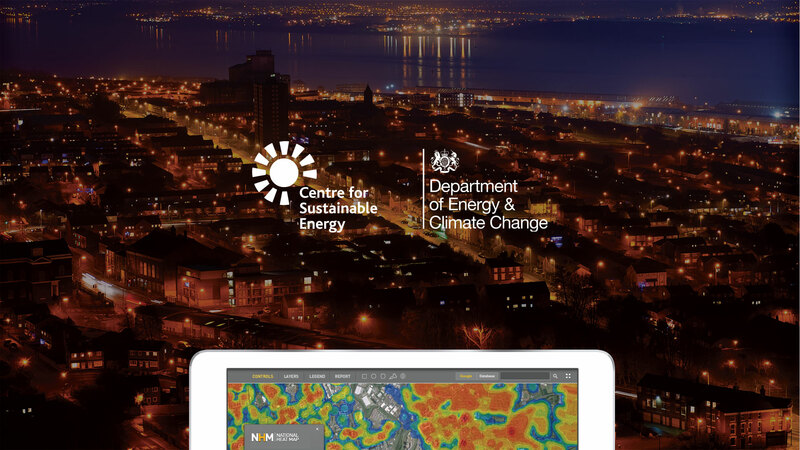 We worked with the centre for sustainable energy to create accessible data visualisation tools for the Department of Energy and Climate Change. 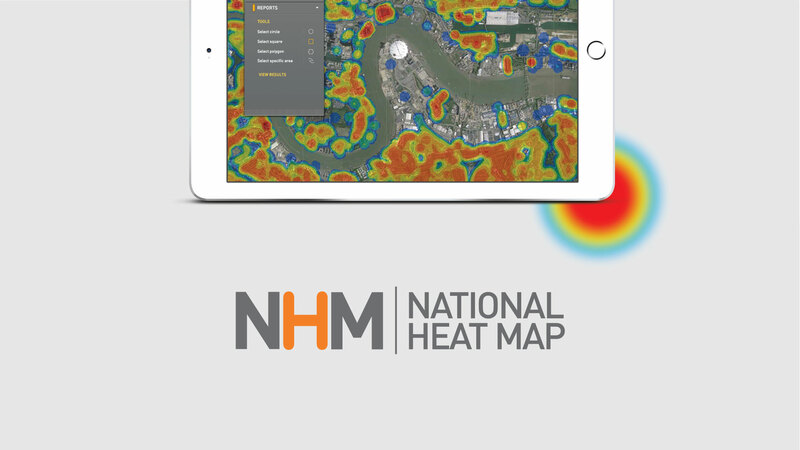 375 were tasked with creating a National Heatmap to help users in identifying areas with high potential for heat distribution and embedded generation projects across the UK. Overlaid on Google maps the site would contain a set of layers that would be easy and to navigate and obtain relevant information from. The site consists of a map frame, which contains up to 4 separate maps depending on user selection. 375 carried out the user interface design developments so that the maps could be used on desktop, mobile and tablets so that the government’s big data requirements could be supported. 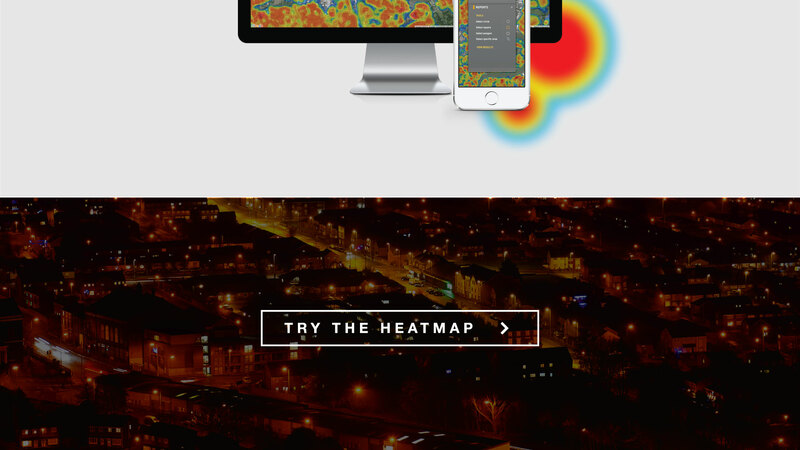 375 also created the branding, identity and hosting strategy for the Department of Energy and Climate Change heat maps. Being a government body it was of the utmost importance that national heat maps were secure. We carried out thorough and detailed security checks to ensure that the maps were safe and proper legislation was adhered to before uploading to the government’s Department of Energy and Climate Change website.